The Y Pattern strainer was designed specifically to remove potentially damaging debris before it passes through the pump. However it is now widely used as a strainer for coarse particles from product lines. 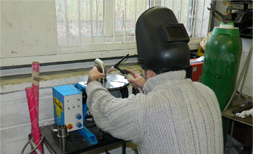 It is ideal for fitting in confined spaces and provides ease of cleaning and element replacement. We can also offer all of our strainers as duplex units complete with shut off valves for immediate switch-over between units. This is particularly important where minimum production stoppages are crucial. 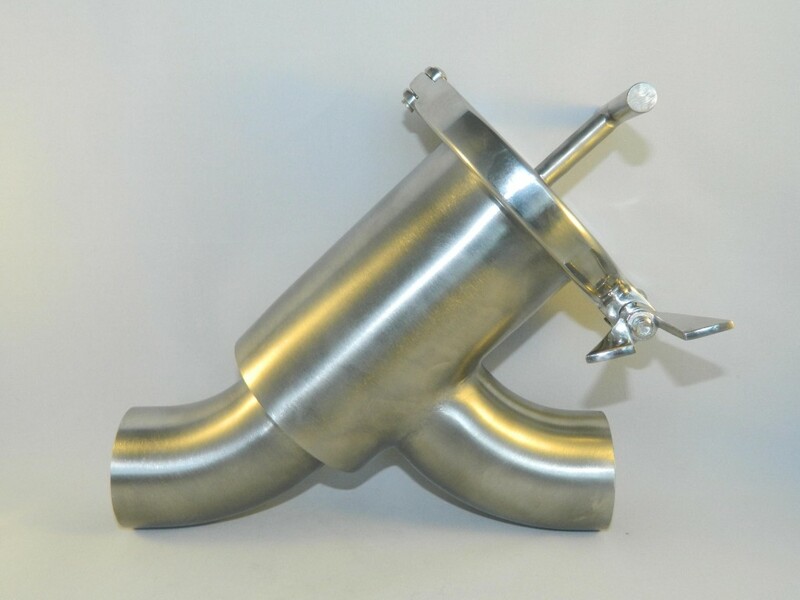 Strainers can also be supplied with stainless steel water jackets with connections to suit customers jacketed pipe work systems. Leak testing facilities are available utilizing the latest vacuum technology, or for larger units, by water pressure testing.